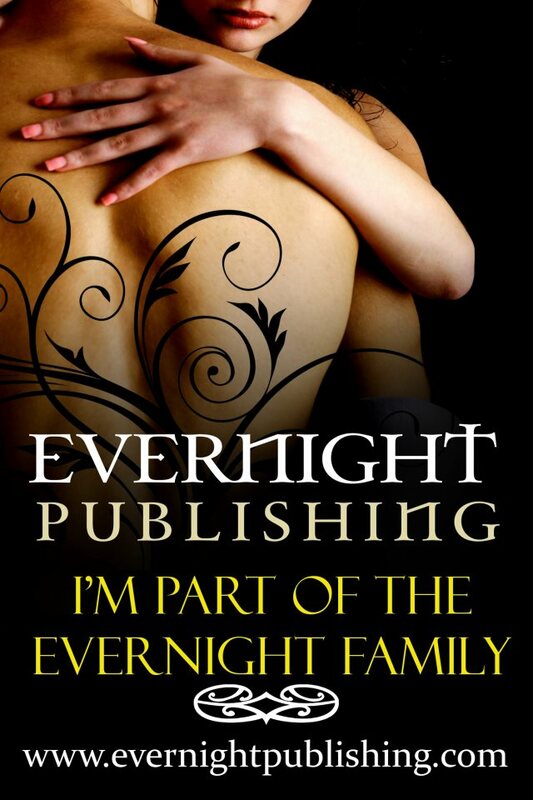 Today I have fellow Evernight author and writing comrade-in-arms, Kastil Eavenshade here to talk about her latest baby–and this one really is her baby. This is the story that made me first take notice of Kastil. When she posted the first few chapters for critique at a writing site, I was an instant fan. I LOVED EVERY CHAPTER. Didn’t bother to offer much, if any, critique, but tapped my fingers waiting for her to post the next installment. I “met” her a few months later when she joined the Sisterhood of the Traveling Pens, a circle several of us formed at that writing site. Kastil and I joined the Evernight family in the same publication, last year’s Halloween anthology, Midnight Seduction. Since then, I’d been periodically encouraging Kastil to FINISH The Romance Novel Book Club. language. You will definitely laugh! When I saw making a short story was becoming very hard to do, I decided I had to finish this novel. It’s quirky, funny, and may or may not have some real life experiences. I’ll never tell. In truth, it’s a poke at romance novels that turns into a woman realizing there’s a real world out there and real love right in front of her face. One of the fun parts was making up the romance novel excerpts. I took some of the things that made me roll my eyes when I read straight romance. It’s the sarcastic cynic in me. Still, I have to admit that I started to fall in love with the characters I created in the fake ones. It happens. Blurb: From the legendary times of the Victorian Age to the rugged reaches of outer space, the romance novels have done nothing to spark Patricia’s want and hope of finding that one special man to call her own. She’s knee deep into her thirties, near depression, and drowning her sorrows in pints of premium ice cream. ← Regrettable Book of the Week™ — "The Mommy Swap"
Great excerpt! I’m excited to read The Romance Novel Book Club – it’s on my holiday downtime read list.